Developing the right security system for each business is a vital part of protecting your investment as a property owner. Many business owners think about doing it all themselves and that’s always an option, but it takes a professional locksmith in Miami to accurately assess and analyze what are the specific requirements and which lock will provide maximum protection that is synced with the property’s needs and ensure safety above all. 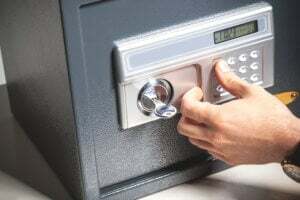 Commercial locksmith has to have complete control regarding all high security locks, that’s why Quickly Locksmith is most reliable to guide you through all security options whether its security doors, security systems, access control systems, high security restricted key system, panic devices and more. Replacing or upgrading a security system on a commercial property is a game of analysis and accuracy, of course we all work under the basic assumption that the business safety is above all, the same time you don’t want to go on spending money on strong locks that might not fit your business needs. Therefore the first step in managing the business security is being aware of all possible options available by scheduling an advisement meeting with a commercial Locksmith in Miami; make sure that your locksmith provides 24/7 on site and remote support, that it’s a reliable strong locksmith company with a good reputation (a good way to find out is just to ask your neighbor) and most important is to check that the commercial locksmith has experience with all the modern security solutions. What modern security options are out there? When being a part of a luxury business and shopping center like Brickell City Center no business stands alone, it’s a part of something exclusive, unique that aims higher. There for each business needs to take in consideration its surroundings and elevate its look, its merchandise and as a direct result- its security to fit the elegance luxury atmosphere. The modern security systems requires a certified installer locksmith, they come with a guaranty and key’s cannot be duplicate without a magnetic card. Which security systems are considered to be most reliable? Emtek door locks, knobs, lever entry sets, deadbolts, and electronic locks are as beautiful as they are functional and reliable, Schlage premium door locks balance beauty with security, resulting in elegant looking door sets built to keep intruders out, in addition to traditional door locks and deadbolts, Schlage manufactures “Intelligent Security” products — electronic and keyless entry systems, Mul-T-Lock products are known for their innovative designs which run the gamut from basic residential deadbolts to sophisticated, advanced access control systems. 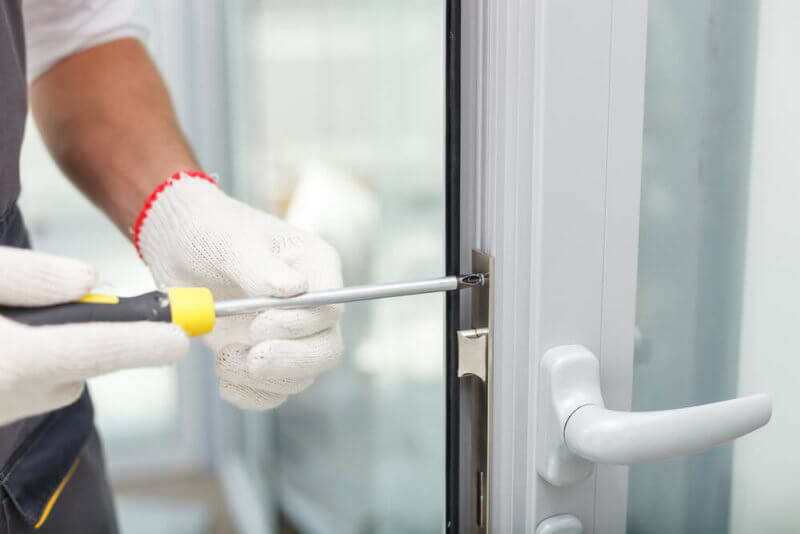 All these brands, and more requires certified locksmith from Quickly Locksmith that can ensure that your locks are installed or repaired according to the manufacturer’s recommendations. Quickly Locksmith in Miami are factory-trained locksmiths who stay on top of the latest innovations. In addition to getting certified on these products, we’re constantly upgrading our skills and product knowledge. Contact us today to learn more.